In this exclusive interview with investigative journalist and co-founder of The Intercept, Glenn Greenwald, we talk about Edward Snowden’s status in Russia and what the prosecution of Julian Assange means for press freedoms. In addition, we examine the findings of the ongoing investigation by former FBI director Robert Mueller and whether they prove that the Trump campaign colluded with Russia during the 2016 election season. Lastly, we go over the Corporate Media’s major debacles regarding their reporting on Russian activities and what the public can do to hold these institutions to account. 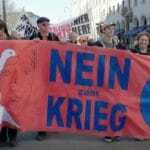 This video is now available in German and can be viewed by clicking here. To read the full transcript of this interview, click here. 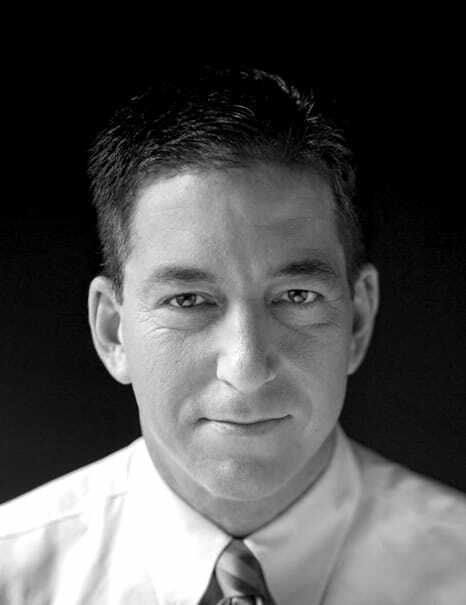 Glenn Greenwald is a former constitutional lawyer, a Pulitzer-Prize winning journalist, and the author of several bestsellers, including With Liberty and Justice for Some (2011) and No Place to Hide: Edward Snowden, the NSA, and the U.S. Surveillance State (2014). 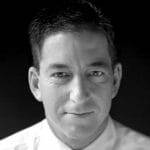 Acclaimed as one of the 25 most influential political commentators by The Atlantic, one of America’s top 10 opinion writers by Newsweek, and one of the Top 100 Global Thinkers for 2013 by Foreign Policy, Greenwald is a former constitutional and civil rights litigator. He was a columnist for The Guardian until October 2013 and is now a founding editor of the media outlet, The Intercept. He has won numerous awards for his NSA reporting, including the 2013 Polk Award for national security reporting, the top 2013 investigative journalism award from the Online News Association, the Esso Award for Excellence in Reporting (the Brazilian equivalent of the Pulitzer Prize), and the 2013 Pioneer Award from Electronic Frontier Foundation. 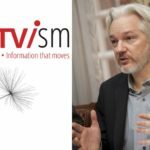 He also received the first annual I. F. Stone Award for Independent Journalism in 2009 and a 2010 Online Journalism Award for his investigative work on the arrest and detention of Chelsea Manning. 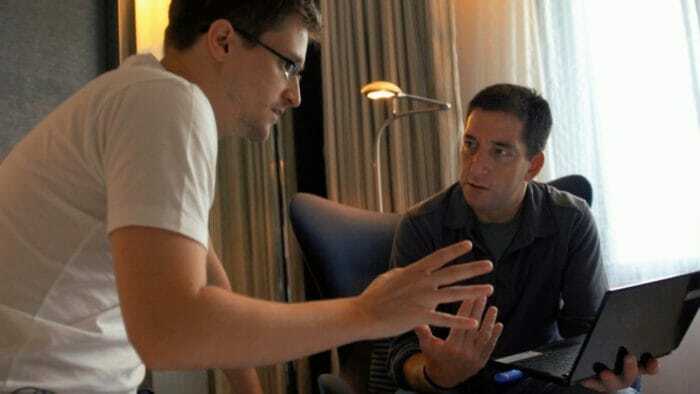 In 2013, Greenwald led the Guardian reporting that was awarded the Pulitzer Prize for public service, and his work was featured in the 2014 film Citizenfour, which won the Academy Award for Best Documentary.